Albert was born in Shreveport Louisiana, moved to Yuma, Arizona then came to Los Angeles, California in 1949. Albert left behind a loving wife, Sylvia Brooks of 61 years, they both enjoyed bowling and fishing throughout there marriage. 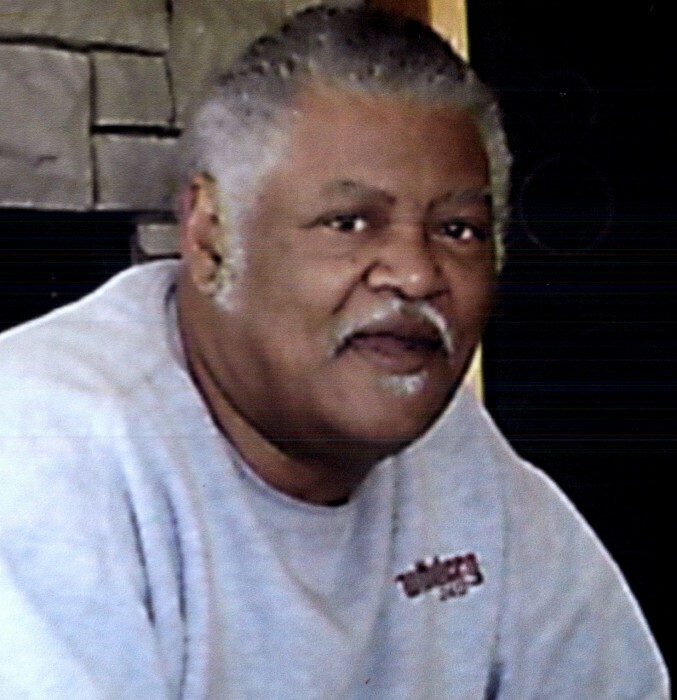 Albert leaves to mourn his memory, 2 sons, Michael and Carl Brooks; 2 sisters, Willis and Diane; 1 brother Louis Brooks, 2 Grand Children, Amy and Alfonso; Nieces, Debra, Bridgett and Edith and Nephews Aaron, Alex and Sam.